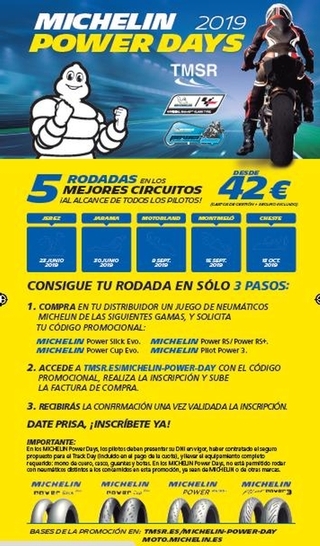 METZELER is the technical partner of the first appointment of the 2019 edition of the World Enduro Super Series (WESS), the multi-discipline motorcycle championship for professionals and amateurs alike. 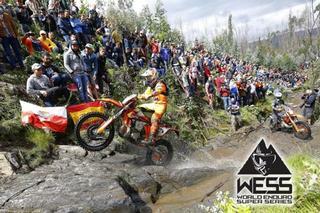 Estabished in 2018 with the aim of combining today’s various competitive enduro formats, it is now in its second edition after what has been an incredibly successful debut season in the enduro world scenario. 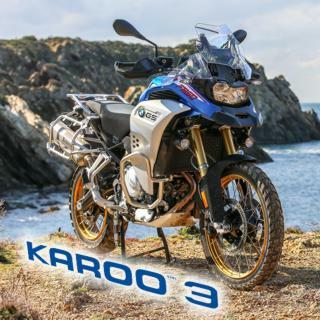 This news is not available in your language/country. 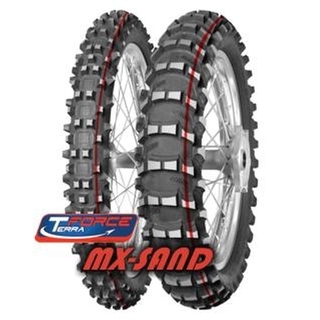 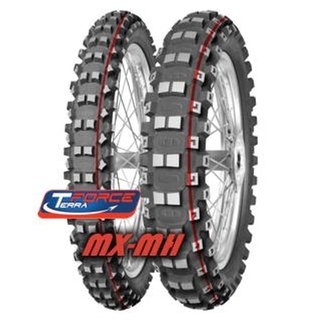 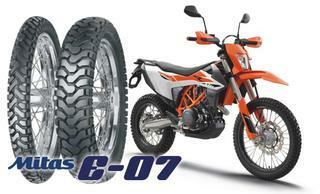 Mitas, is launching the completely new MITAS TERRA FORCE MX motocross competition line. 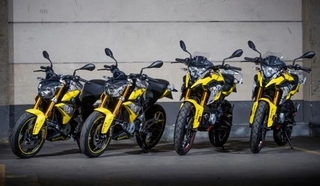 The complete line will be available from April 2019. 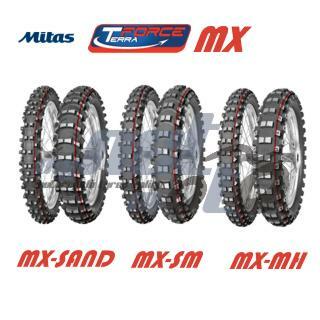 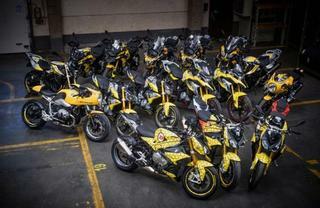 The new motocross competition line shows the dedication of Mitas to motocross racing. 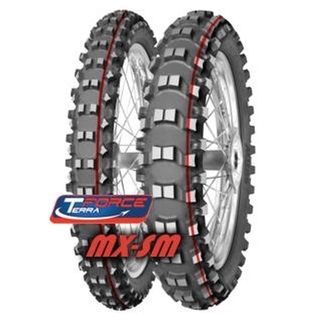 This has grown over the past years through the partnership with MXGP (FIM Motocross World Championship) and cooperation with many motocross teams and riders. 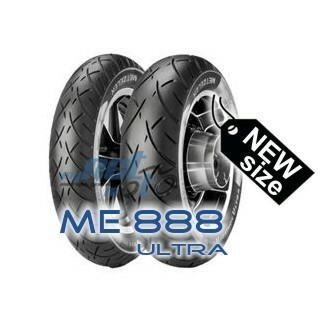 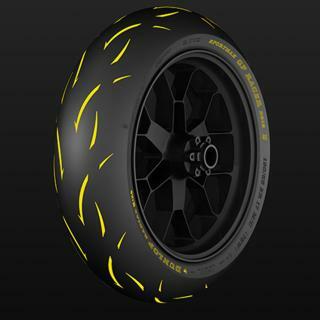 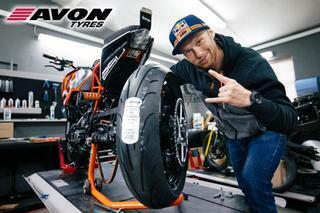 Dunlop has announced new Endurance specifications of the highly-regarded GP Racer D212 track tyre. 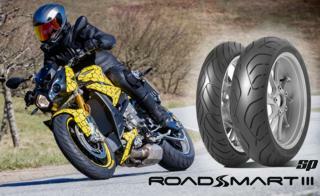 These new variants are aimed at track day riders who demand high levels of durability as well as consistent high performance. 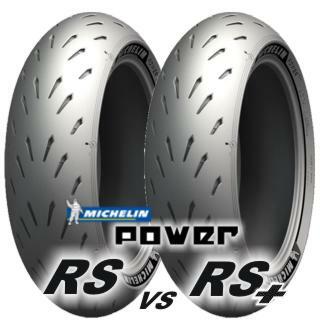 The existing GP Racer D212 was a race-winning tyre from its debut. 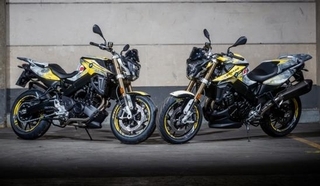 Available in slick and road legal versions, the latter has been used to win Supersport races at the highest National level, including in the French Superbike Championship. 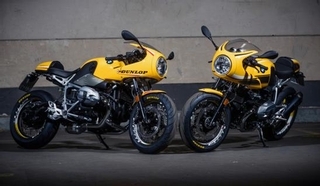 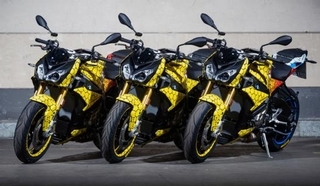 Dunlop has now brought their FIM Endurance World Championship (EWC) winning expertise by adding a new GP Racer D212 ‘E’ Endurance specification to the range. 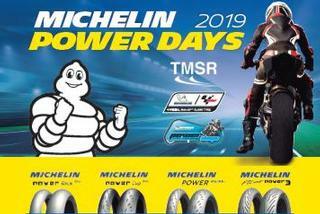 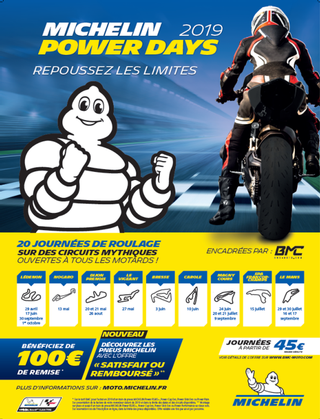 Michelin Power Days 2019 ... more informations soon !! 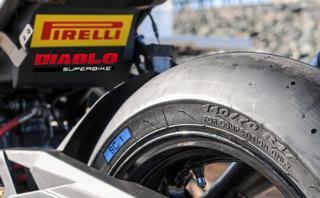 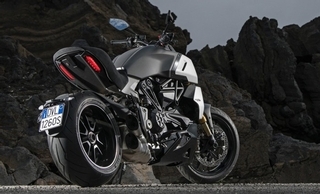 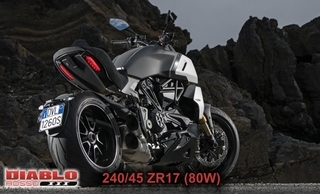 Pirelli Tire North America will introduce two new sizes of its DIABLO SUPERBIKE tyre lineup, geared specifically toward entry-level sportbikes. 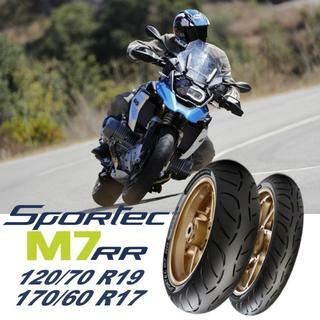 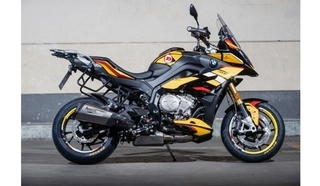 The new tires will be available in 110/70-17 front and140/70-17 rear sizes and reaffirms Pirelli’s commitment to racing and the growing popularity of smaller sportbike racing classes. 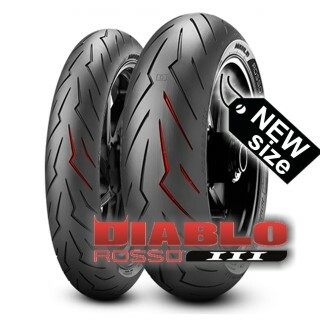 Compound updates with the introduction of the new SCX and larger sizes for the DIABLO SUPERBIKE slicks: innovative rear tread pattern and two different compounds for the DIABLO Rain tyre. 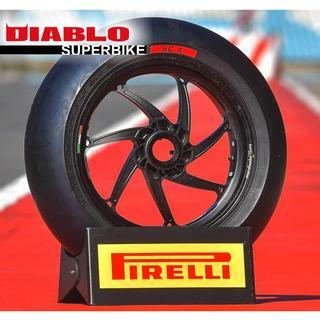 The new technical solutions, produced from constant development work, will beused by WorldSBK and National Championship riders and, in line with Pirelli’s philosophy towards two-wheeled racing, will be available for purchase by all motorcycle riders. 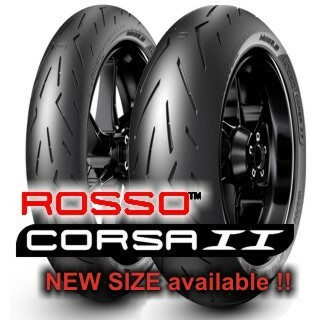 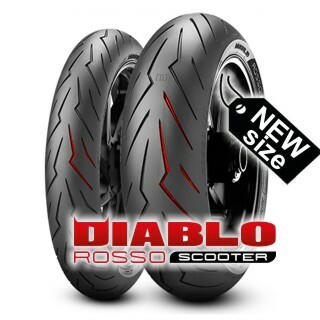 Pirelli, upon completion of intense and constant development work which started in 2017 and continued throughout 2018, is pleased to introduce the new 2019 DIABLO™ range of tyres in compounds intended for track use to racers and motorcyclists all over the world. 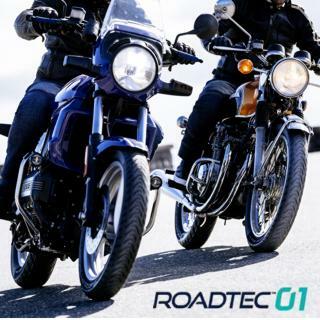 The goal that guided this development, which has resulted in the new solutions, was to increase consistent performance and, especially for the rear, ‘mechanical resistance’.